With Black Friday 2018 fast approaching, we've collected the best deals in advance for 4K TVs so you can plan ahead. If you’ve yet to upgrade to a 4K TV, Black Friday 2018 is a good chance to snag one at a reduced price. If you own a PlayStation 4 Pro, Xbox One X, or plan to pick one up in the sales, a 4K TV will bring the best out of the powerful consoles. If you're looking to upgrade for gaming, movies or just to binge Netflix on a big screen, we're here to help. Collected below you'll find the best deals we've spotted so far for 4K TVs that'll be coming your way during Black Friday 2018. 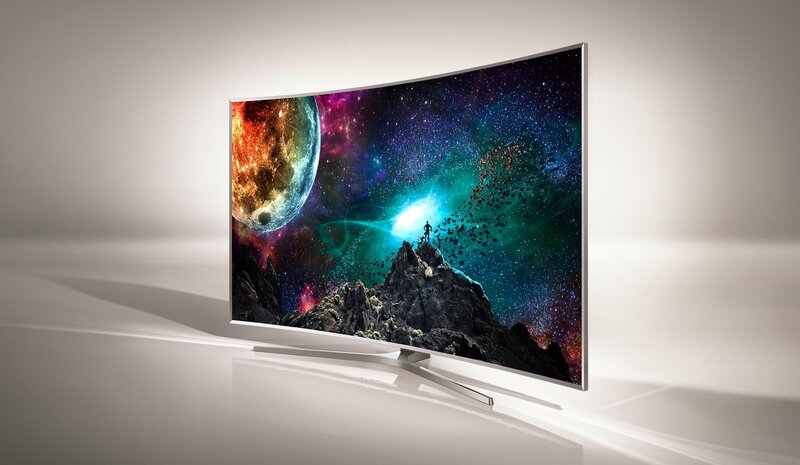 A 4K TV displays at a much higher resolution than a standard HD TV. During Black Friday 2017, Samsung offered direct deals on many of their 4K TVs. 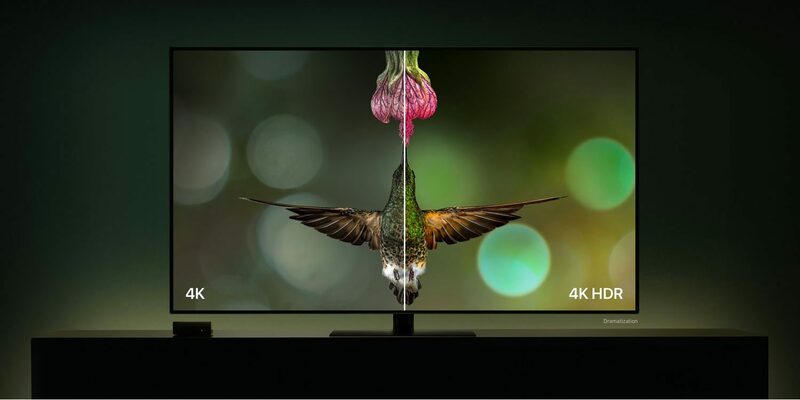 Those are all the 4K TV deals we've found so far, but check back again soon as we'll be updating this page as new deals are announced. We have plenty more Black Friday 2018 deals pages for you to check however. Take a look at our Nintendo Switch Black Friday 2018 deals if you're interested, but we also have pages for the best deals on headsets and headphones too. Take a look at our Black Friday 2018 deals hub for every offer we've found so far.